The Fredericksburg, Free Lance Star publishes great article on Patsy and the Country Classics. Join us for our next performance! Country Music News International gives excellent review of "PATSY AND THE COUNTRY CLASSICS Now Appearing" CD. 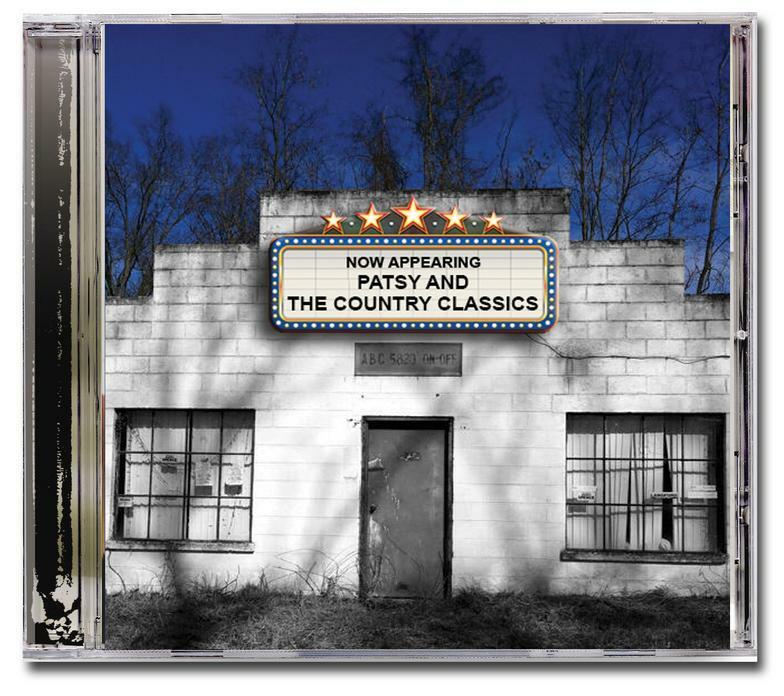 Patsy & the Country Classics wins the 2014 Traditional Country CD of the Year award from the National Traditional Country Music Association. The band will perform at the award ceremony upon acceptance of the award October 3-5 in Fremont, Nebraska. Patsy one of 6 finalists in the 87th Shenandoah Apple Blossom's "Got Talent" contest. 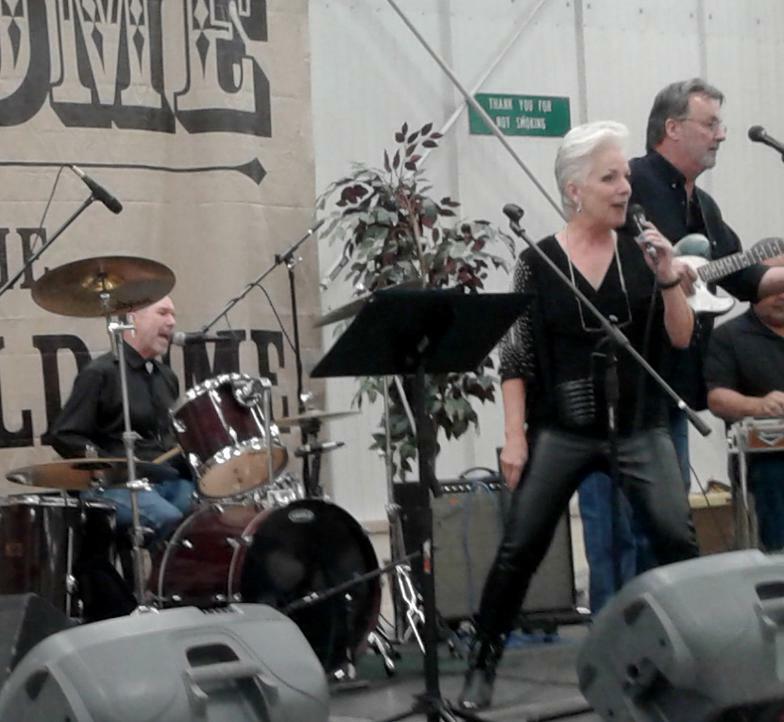 Patsy and the Country Classics publish their second CD, "Living the Dream". Click to purchase the latest CD! Patsy Godley wins the 2014 Ms. Virginia Senior America Pageant. Patsy’s reign as Ms. Senior America is almost over and she will be travelling to Atlantic City, NJ in October to crown the new queen. In the meantime, she has been attending many events, including State Pageants, as well as participating in showcases and parades. Speaking of parades she was able to pull “double duty” in Staunton VA on July 4th. She rode in the America’s First Birthday Celebration parade as Ms. Senior America the morning of July 4th and then sang that evening in Patsy and the Country Classics. It was an amazing honor for the band to be invited to headline an event that was performed by the Statler Brothers for many years. They look forward to many more adventures like this one! 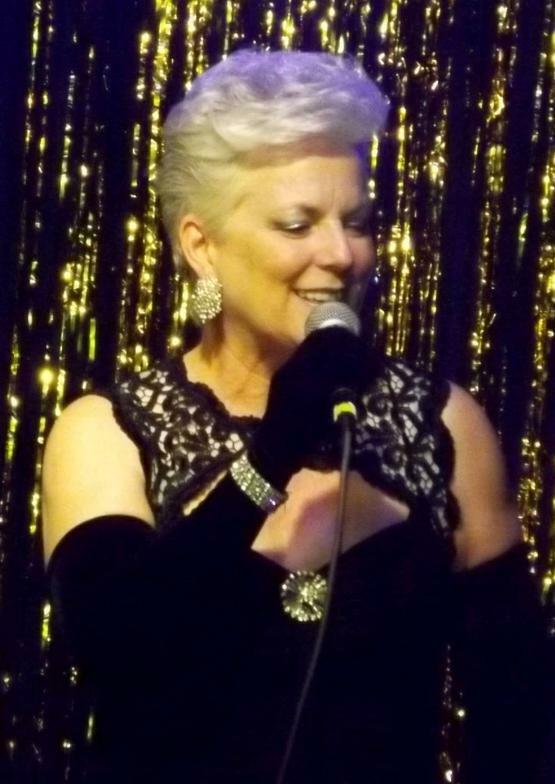 It has been a wonderful year for Patsy & the Country Classics! The band has played some exciting, fun events this past year and looks forward to even more in 2016! A few highlights include being the headlining band in Staunton for July 4th (once performed by the incredible Statler Brothers) and being one of the bands in the lineup for Ronnie McDowell at the Fishersville Auto & Truck Show. 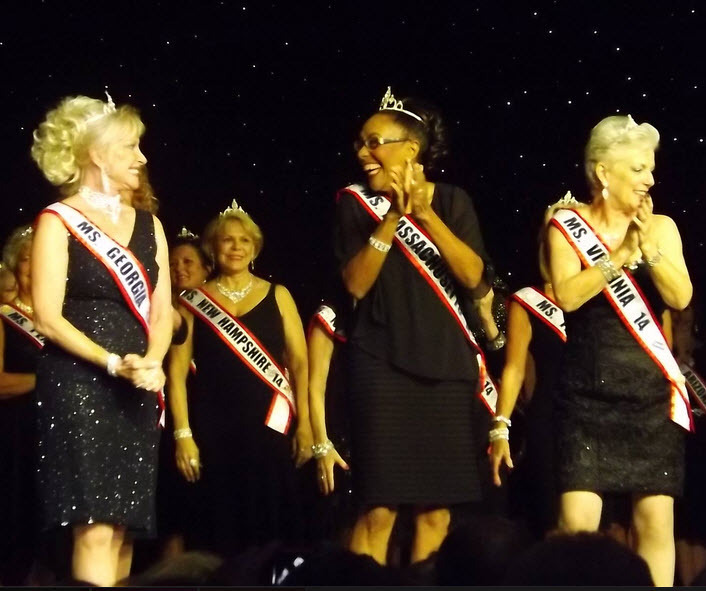 Patsy crowned the new Ms. Senior America in Atlantic City last October. The new video, The Promise, shows another side of the band that is near and dear to their hearts. And as you can see from the picture, the band has also acquired a bus. 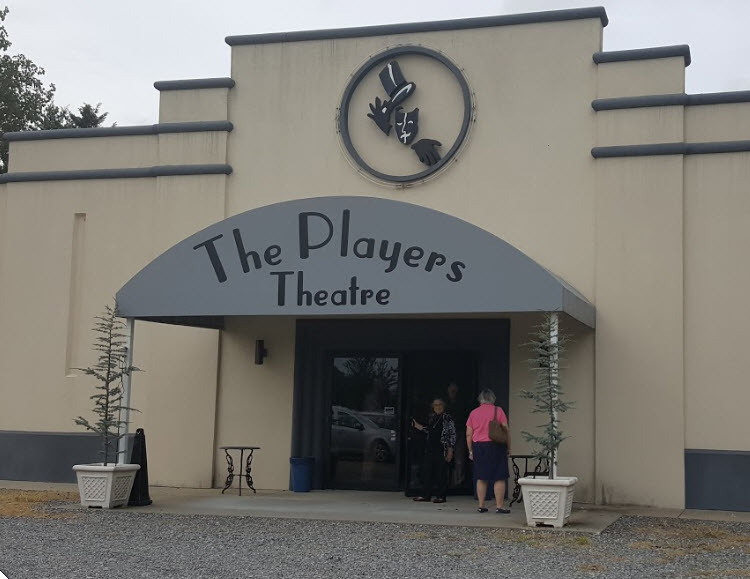 We stand ready to continue to do our Patsy Cline Tribute shows, play your events and dances, and do gospel shows as well. Happy 2016! 2016 was such a busy year we didn’t have time for updates! That’s a good place to be, right? 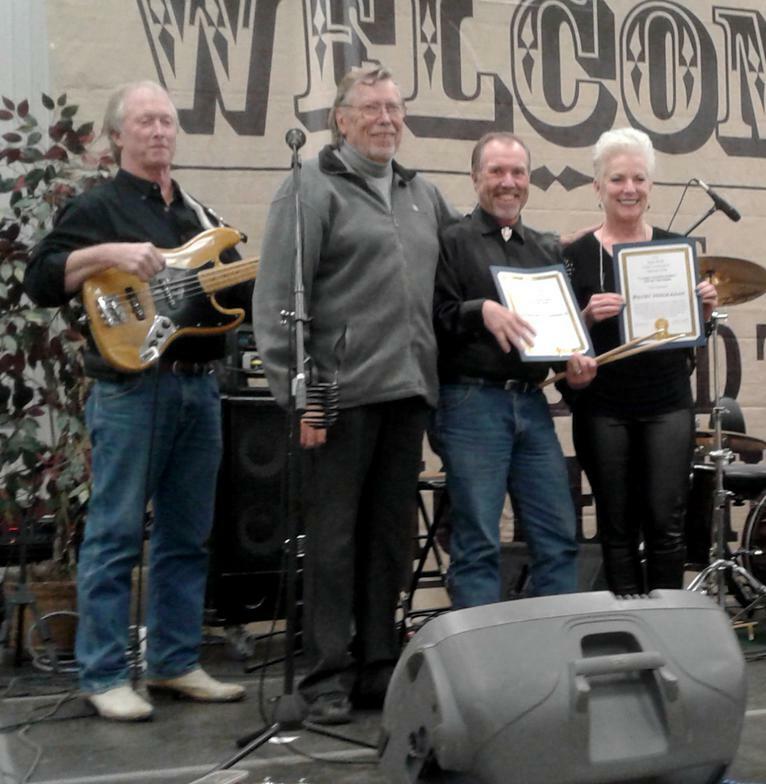 There were many awesome happenings in 2016 but the highlight for Patsy, especially, was being asked to sing with David Frizzell at the Fishersville Big Truck and Expo Show. Not only is David an incredibly talented performer, but he and his wife, Jo, are gracious and giving people. 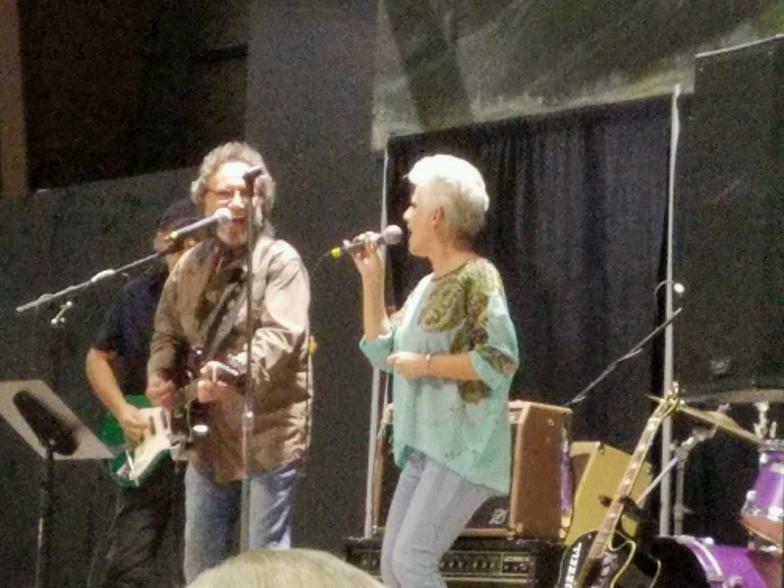 When David called Patsy up to the stage to sing with him, she was blown away. Patsy & the Country Classics has had the honor of performing with a lot of “stars” but David Frizzell has been the brightest star yet. Patsy & the Country Classics received news from the National Traditional Country Music Association (NTCMA) that their Rural Roots Commission has selected our latest CD "The Promise" for their "Classic Country Gospel CD of the Year" award. This is the second award NTCMA has honored us with, choosing our first CD "Now Appearing" as their "Traditional Country CD of the Year" award a few years ago. 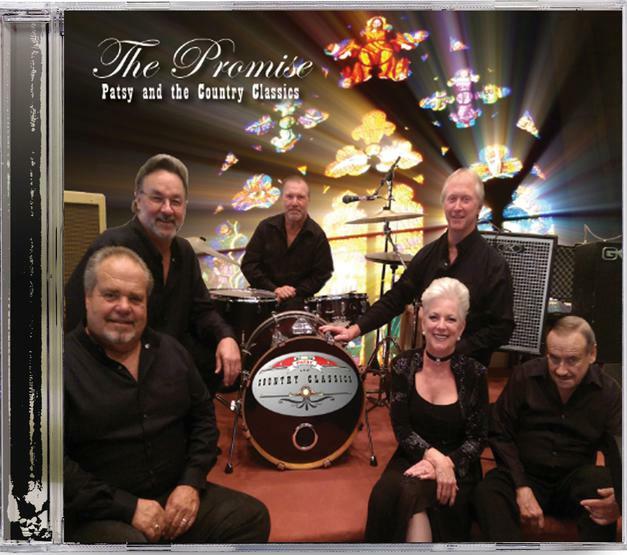 October, 2018: Patsy & the Country Classics received the USA Rural Roots Music Commission National 2018 “Classic Country Gospel” CD of the Year award for the their third CD, “The Promise”. The Rural Roots Commission is a subsidiary of the National Traditional Country Music Association. This is the second award the band has received from the NTCMA Rural Roots Commission and their second trip to Fremont, Nebraska. They were awarded the 2014 “Traditional Country CD of the Year” for their first CD entitled “Now Appearing.” The trip is about 2500 miles for the band, and we say every single mile was worth it! As we were leaving, Bob Everhart, the President said “Take a little piece of Nebraska with you.” Not only did we do that, we left a big piece of our hearts with Nebraska. The three day annual NTCMA National Rural Roots Music Gathering, in its 33rd year in Fremont, Nebraska, is an event that will never be forgotten. We were able to reconnect with old friends, and make new ones. Thank you from the bottom of our hearts. This is a dream come true!